There will be Christmas magic galore in Thomastown this weekend (Friday December 2 to Sunday December 4), with a whole series of magical events for all ages to really get you in the mood for the festive season. 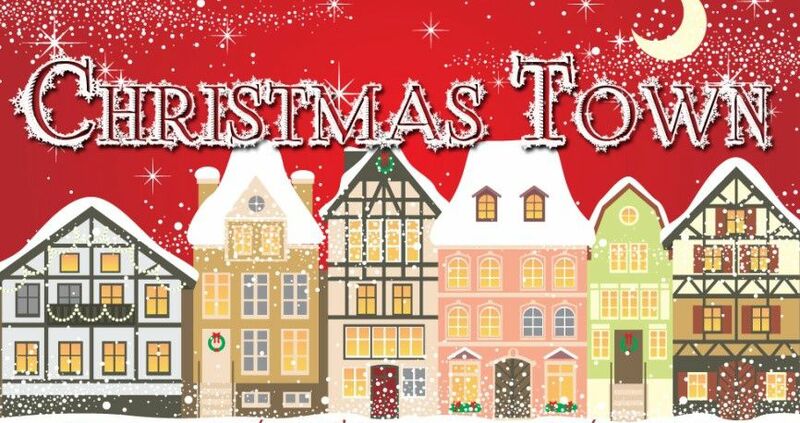 ‘Thomastown ToyTown’ is the theme of the weekend, and the ToyTown theme will continue throughout December with a number of seasonal shop window displays around the town. Join the Scouts and the Fire Brigade to welcome Santa Claus and light up Market Street. Join in the fun, with a magical light parade and Christmas carols. Kilkenny Musical Society presents songs from all of your favourite musicals, including Christmas classics. A range of family-friendly workshops will be held. Booking is essential to avoid disappointment. Children must be accompanied by an adult at all workshops. Drop in for some quick and easy Christmas baking! Time: 10 a.m. – 11.30 a.m. Venue: School of Food Charge: €5 per child – parents free! Grennan Mill Craft students Kiri and Annette will assist you in creating a swirling snow storm in a glittering world. 30-minute adult taster session designed to introduce yoga. Experience the benefits for yourself in a safe and friendly environment. Join this fun workshop for adults and children! Create your own ceramic Christmas tree decorations, and have a go on the potter’s wheel. Refreshments available. This workshop is also offered on Sunday. Children aged from 3 to 5 years can enjoy favourite stories while mam and dad relax with coffee and cake. Call into the Credit Union to enjoy tea or coffee and mince pies. There will also be a raffle for kids and adults. Or call into The Hub to have your face painted! A range of quality crafts, delicious home-made food, and Christmas decorations. Join this fun workshop for adults and children! Create your own ceramic Christmas tree decorations, and have a go on the potter’s wheel. Refreshments available. Bop the evening away! Fully supervised disco, hosted by the Scouts.